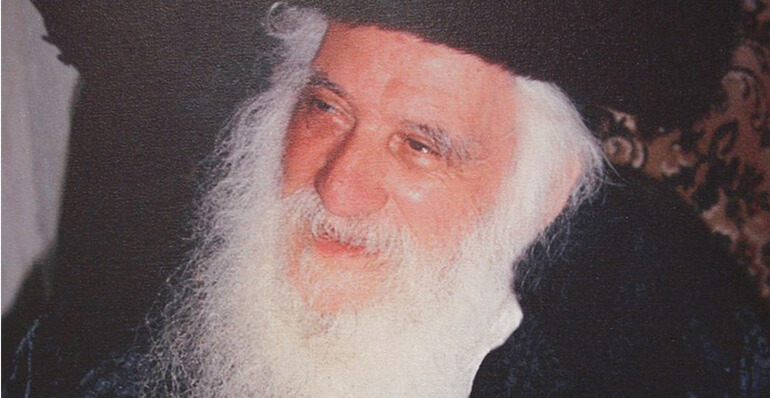 Yad Ezrah Chesed Organization was founded by the Jerusalem-based Tzaddik, Reb Asher Freund zt”l who was a genuine pioneer of kindness and charity. Before the mid-nineteen hundreds, Reb Asher single-handedly saved entire families from hunger and starvation. 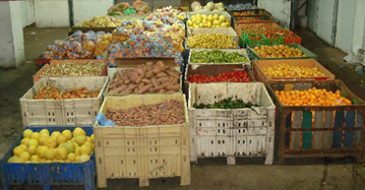 One example of his mesiras nefesh to help poor families was that he collected leftover produce from the “shuk” and discreetly delivered the food to their doors in the middle of the night. Yad Ezrah was a direct outgrowth of this selfless act which led to the establishment of Yad Ezrah’s multy-faceted Chesed programs. Yad Ezrah is a multi-faceted umbrella organization providing diversified charity assistance at every stage of life to those under that unbrella. It also serves as a support system for thousands of hard-working families who are unable to meet their monthly obligations due to circumstances beyond their control. Yad Ezrah helps emotionally challenged individuals with their struggles to cope and live normal and productive lives, thereby inspiring them to become exemplorary citizens in their communities. Hachnossas Kallah – providing discounts at wedding halls, low-cost housing for newlyweds and post-wedding home neccesities. Free Tefillin for orphans and the poor. Every so often, Yad Ezrah receives shipments of quality clothing, winter coats, shoes for children, covers and quilts, etc…from our caring supporters. 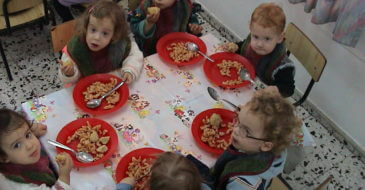 These basic and costly items are made available, free-of charge, to the poor. Yad Ezrah also provides assistance and moral support to soldiers and the general population during extrenious conditions, such as war times and other hostile actions that would disrupt normal life in Israel.